Where can I watch Lifetime Movie Club movies? Can I download the videos on Lifetime Movie Club to watch later? Can I watch videos on lifetimemovieclub.com on my mobile device? Do you support all Roku players? Can I watch Lifetime Movie Club on my TV using Chromecast? What devices can I use to watch movies via my Google Chromecast? Can I watch movies on my Kindle, Fire TV, Fire Stick or other Amazon device? Does Lifetime Movie Club support closed captioning? Can I restrict certain programming from appearing in Lifetime Movie Club? I don't see a particular movie that I am looking for. How do I find it? If I start watching something, can I stop and continue it later? How frequently are movies added and removed from Lifetime Movie Club? 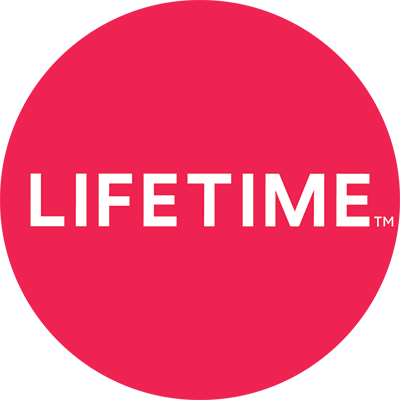 I bought Lifetime Movie Club on Roku and now I want to watch on my iOS or Android device or Apple TV (4th generation). How do I do that? I bought Lifetime Movie Club on my iOS or Android device and now I want to watch on my Roku player. How do I do that? Are the movies the same on Roku as they are on iOS, Android, and lifetimemovieclub.com? Do I need to be connected to the internet to watch video?